From basic contract re-wiring to a complete conceptual design and installation service that can include sensory, mood, tactical, security and safety lighting. Contact us to discuss your ideas. We are experts in designing and delivering the most advanced home automation systems enabling clients to manage their in-house technology using timers, remote controls and even their mobile phones. 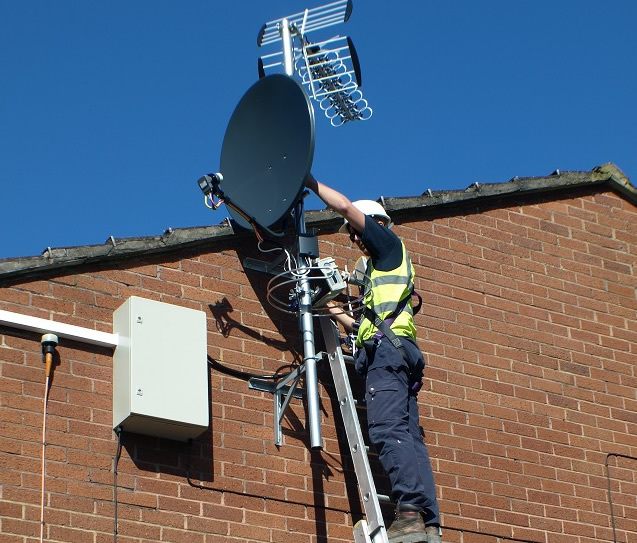 We are fully qualified and accredited to design and install the most complex and comprehensive systems from a single TV aerial to sophisticated high-end security and safety networks. 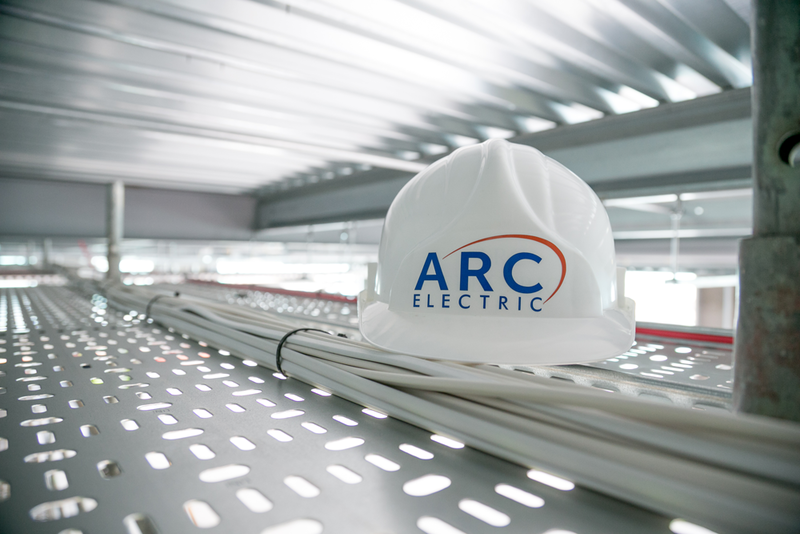 At ARC Electric we have built the company’s success on our reputation for the excellent quality of our workmanship and for the reliability and value that our service delivers. 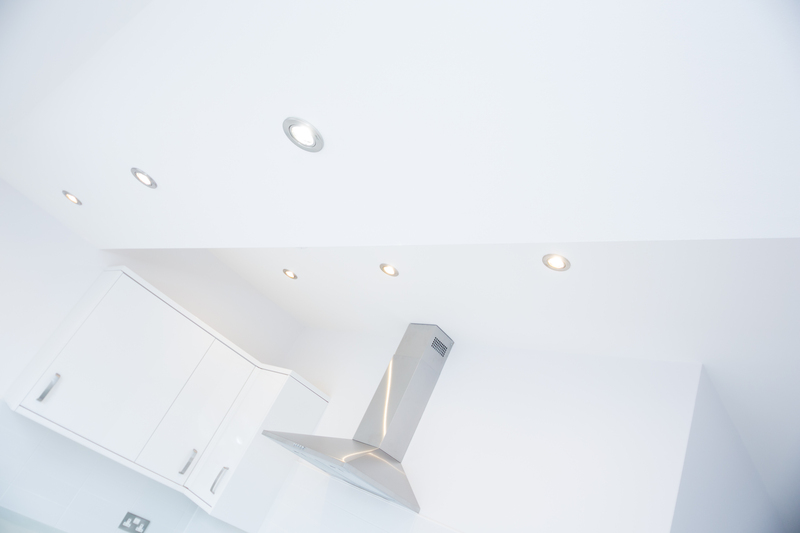 These high standards, that have been our hallmark for over three decades, have made us the automatic first choice electrical contractor for a wide spectrum of companies, including property developers, public services, plus industrial, commercial and retail organisations. 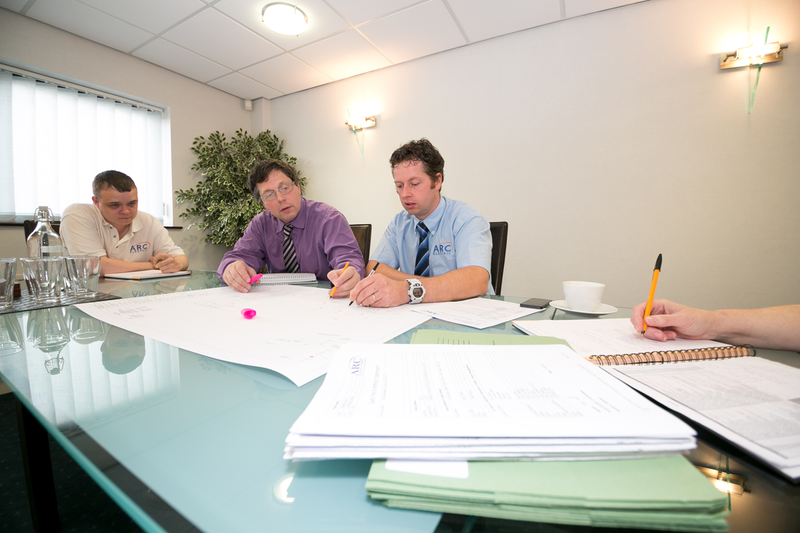 Every contract we undertake is a team venture that can include our front office staff, our management, administration and design teams, plus our front line electricians and specialist technicians. Working together, pooling experience, expertise and enthusiasm, we accomplish remarkable results with innovative concepts, the highest quality craftsmanship, responsible application and a combined desire to guarantee total satisfaction. We regard every ‘first job’ as the beginning of a permanent partnership. We never view any contract as a ‘one-off, fast buck’ because we know that repeat business and referrals are the best way to grow and protect our business. Consequently our standards of customer service are exceptional. Our customer satisfaction rate is formidable. And our record of continuous business from long-standing customers is truly outstanding. 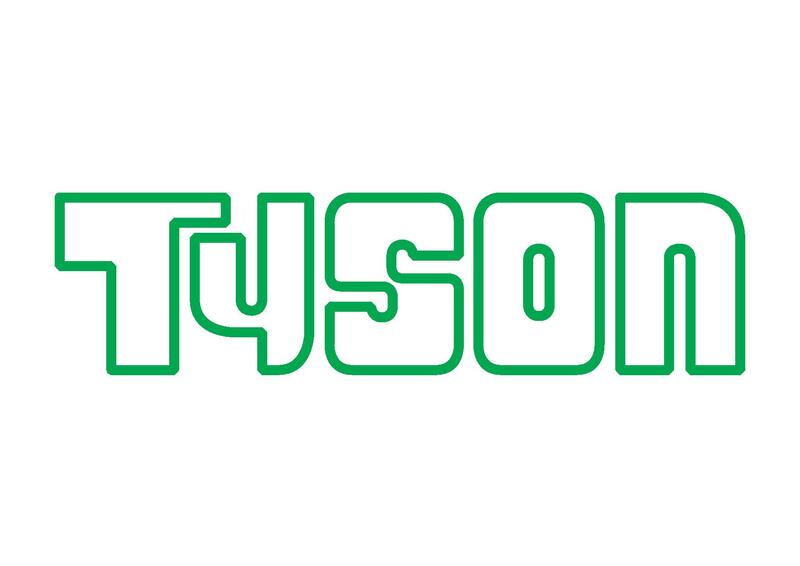 • We’re a full-service electrical contractor dedicated to customer service and satisfaction. 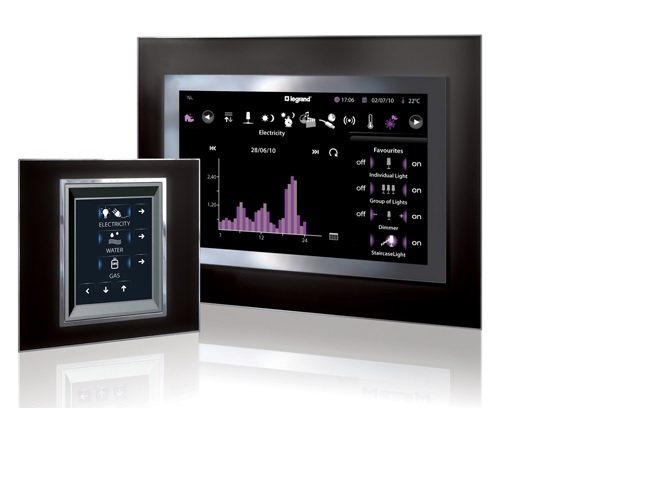 • We’re qualified to undertake any project from contract re-wires to sophisticated home automation. • We’re a long-established company holding all the major certifications, accreditations and compliances. • We’re strategically located to handle any project throughout the North West of England. • Our size and flexibility enables us to undertake any size or complexity of contract. 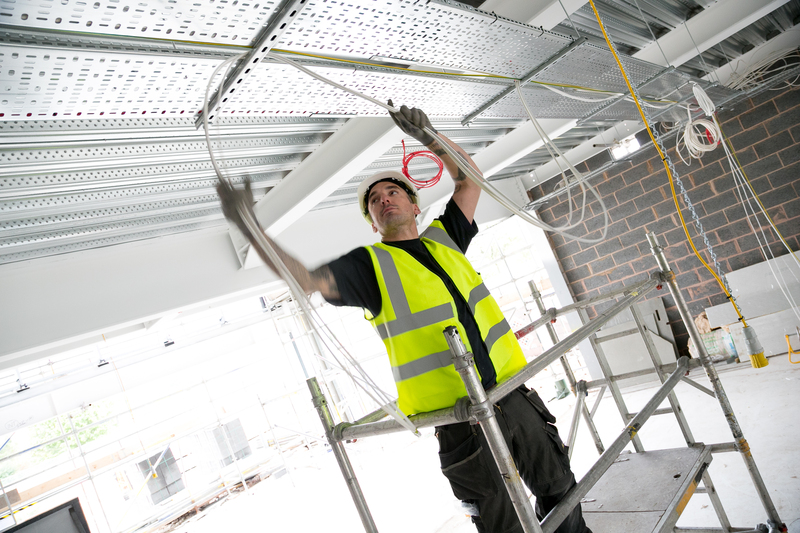 ARC Electric is an electrical contractor located on the outskirts of Manchester, within minutes of the motorway network. 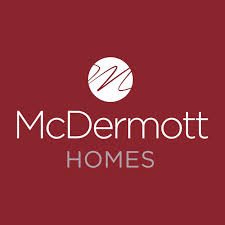 We are conveniently situated for any contract throughout the whole of the North West of England. Please contact us to discuss your requirements or to arrange a meeting.